Meet your new Oklahoma legislators! 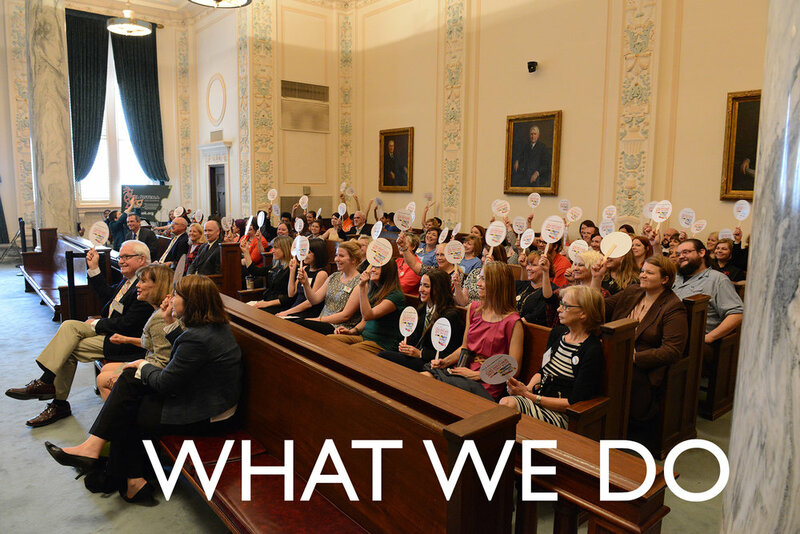 See how your new legislators answered our candidate survey. OKLAHOMANS FOR THE ARTS IS WORKING DILIGENTLY TO INCREASE SUPPORT OF ARTS, CULTURE AND ARTS EDUCATION ACROSS OKLAHOMA. What's the deal with public art??? Learn about the importance of public art and find out about some exciting current projects in Oklahoma! Now that the midterm elections are finished, meet your new legislators and introduce them to the great impact that the arts and culture has on the lives of all Oklahomans! Many mayors across the country understand and confirm the value of arts and culture. At the annual United States Conference of Mayors, the group adopted multiple resolutions that confirmed the importance of the arts. Click through the topic areas to see the full resolutions. Share pertinent information with your local city leaders! Check out our FINAL candidate survey results! Oklahoma's 2018 statewide General Election takes place on Tuesday, November 6, 2018. Oklahomans for the Arts surveyed State Senate and House candidates about their positions on a number of key arts and culture issues. Of the 209 state legislative candidates who are still contested, 114 replied (55%). There are 33 individuals already elected because they are unopposed after the primary and runoff.